Chris Rock is an American stand-up comedian, actor, director, producer, and writer. After making a name for himself in stand-up comedy, Rock moved into the movie industry, where he’s continued to thrive to this day. Thanks for viewing this collection of the best Chris Rock quotes! Don’t forget to share them on social media with other Chris Rock fans. 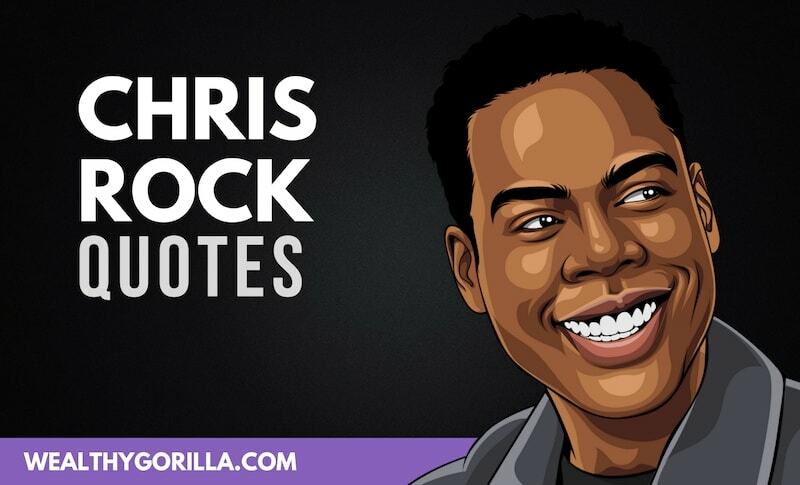 Which are your favorite Chris Rock quotes? Leave a comment below.